Singita the ‘place of miracles’, is a pristine collection of twelve luxury lodges and camps located in South Africa, Zimbabwe and Tanzania. Since its inception, Singita has been a consistent winner of prestigious global awards and accolades, and has been voted best hotel in the world over 15 times by various international travel publications and reader surveys. 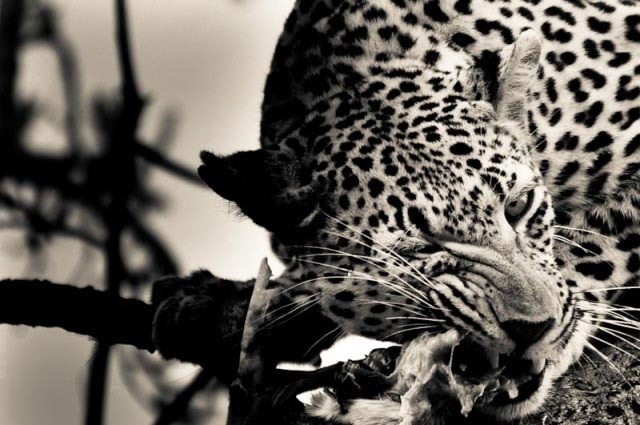 The balance of hospitality, conservation and community is what sets Singita apart from other game reserves on the African continent. 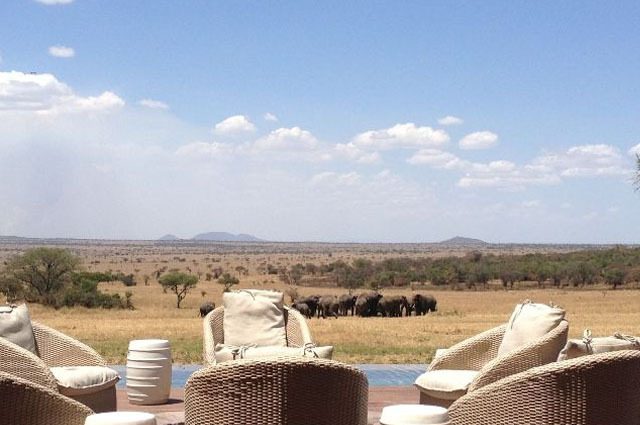 Singita firmly believes in ‘fewer beds in larger areas’: the idea that a minimal number of guests would have little impact on the land and its fauna and flora. This is both beneficial to the environment and provides an up-close, intimate experience for guests. 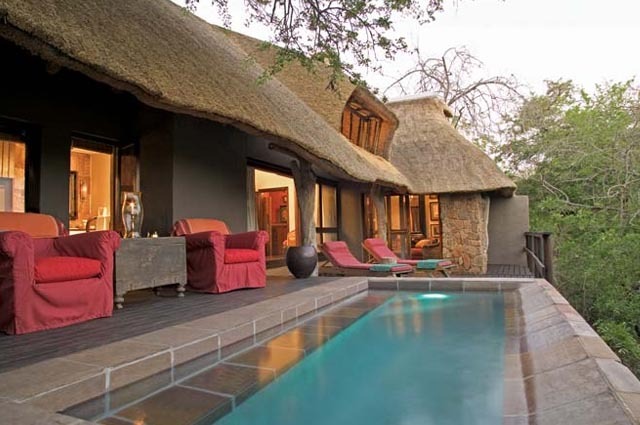 The founding lodges, Singita Ebony and Boulders Lodges, are located within the Sabi Sand Reserve – the world’s best leopard viewing area, as well as Singita Castleton Camp, a private 6-roomed villa that overlooks a well-frequented waterhole. 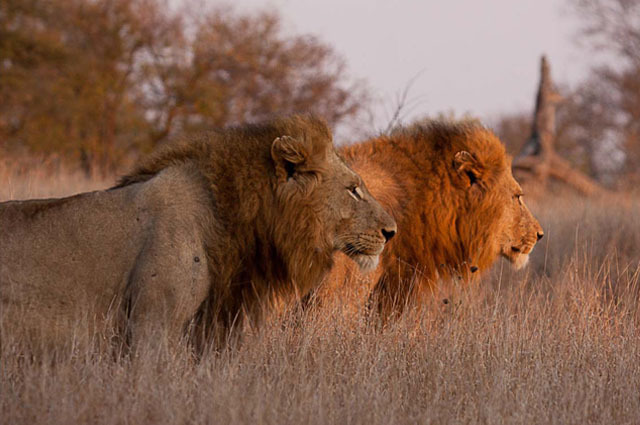 Singita Lebombo and Sweni Lodges are found along the secluded eastern reaches of the Kruger National Park – a remote wilderness area renowned for its lion prides. The area is home to large herds of game that provide world-class photo opportunities all year round. Each of the lodges offer a unique experience: Singita Sasakwa Lodge and Singita Serengeti House are both positioned on Sasakwa Hill, presenting dramatic, elevated views across the endless plains, Singita Sabora Tented Camp celebrates flat open space as far as the eye can see and Singita Faru Faru Lodge is tucked away in a diverse habitat. 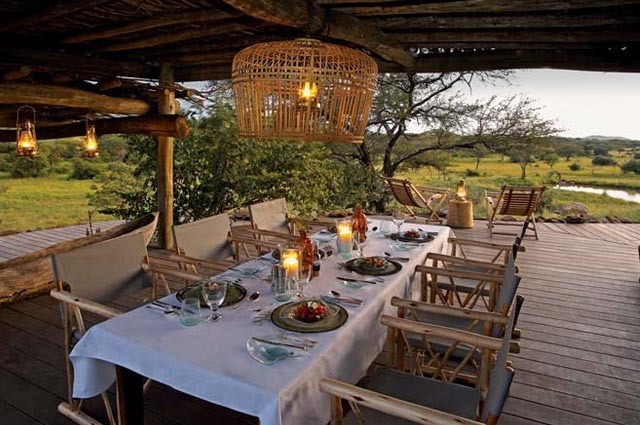 Singita Explore Mobile Tented Camp offers a return to the very essence of safari out on the plains while newly opened Singita Mara River Tented Camp is situated in an area that has one of the highest year round concentrations of wildlife in the Serengeti National Park.